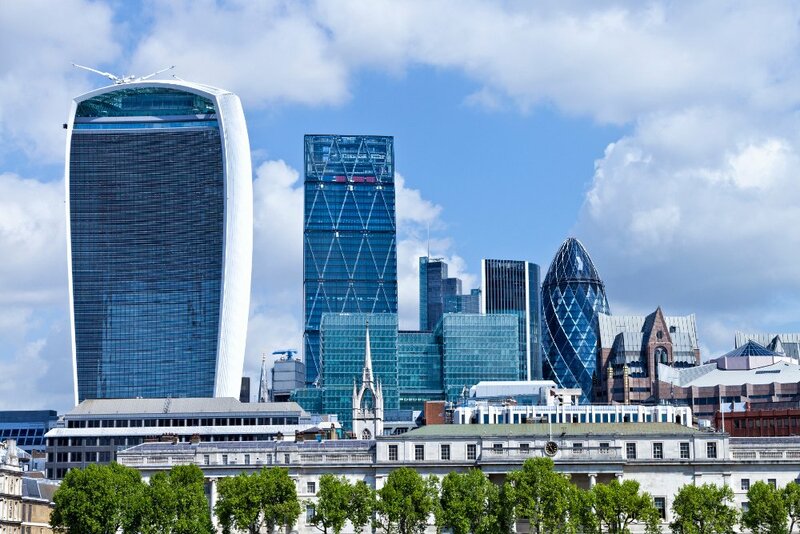 Savoy Stewart is a multi-disciplined practice, specialising in many aspects of commercial property, including the sale, letting and acquisition of D1 property in London. We specialise in helping our clients find buildings with coverings for a range of uses including churches, temples and mosques and other religious and community buildings also. We provide a wide range of services whether you are in the market to acquire a D1 property or have already acquired your D1 premises and are merely seeking professional advice. Our committed commercial agency team are dedicated to ensuring each and every client goes away satisfied with all aspects of our service; our primary concern is to give advice that will achieve our clients’ aims and deliver a professional service. Our representatives possess a wide range of experience handling rentals, disposals and acquisitions of all types of D1 premises and we pride ourselves on being a company with principles; we will always advise against a deal or transaction we feel is inappropriate for our clients, giving our professional opinion on potential pitfalls so our clients can make an informed decision on how exactly to proceed. We don't just who broker deals and move on - we give our clients a professional and trustworthy service which is why many of our clients have used us repeatedly for over 20 years. With an ever growing demand for alternate uses and D1 properties over the last decade, it requires a specific understanding to recognise the unique requirements when providing advice for our clients within this sector. This is why experience is hugely important when dealing with the complex D1 market; this is a market we know and understand, which is why many of the leading surveyors and property investment companies seek out our specialist advice. What factors are taken into consideration when deciding whether to grant planning permission for a D1 property? Generally the likely number of visitors, ease of travel/transport options and on-site parking availability are considered. Noise pollution and local environmental dangers are also factors to be considered. Each Local Authority will have policies either for or against these types of applications and we provide advice on the likely success of each application. What type of property will be suitable for a school, nursery or day training centre? Large, well-spaced-out property with on-site parking is what most people look for although finding these in the Greater London area is becoming very difficult; there are rules and regulations in place on the amount of space and toilet provisions that are required for each person and for a school that caters for pupils below the age of 18, outside space is an OFSTED recommendation - so be sure to work out the amount of people you are going to cater for before taking a lease or buying premises. The area should also be considered along with factors such as noise pollution and environmental dangers. Can I change a large residential property into a D1 property? Generally speaking Local Authorities will have policies against the loss of residential accommodation due to pressures on housing stock within the Greater London Area. There are exceptions to this rule but in the majority of cases this will be a very difficult thing to do. When changing a residential property into a care home, for example, planning permission would be required. Zoning (area) is also a consideration. Visit Planning Portal for further information. My business is growing and expanding, what size building should I be looking for? Our advice would always be to seek out a larger property than you currently need. This way, you have room to grow into your building rather than finding a year down the line that your premises are too small. Keep in mind moving costs are expensive, so aim to avoid them as far as you can. Savoy Stewart apply a standard range of fees for letting or buying property – each individual case will be different. Please feel free to contact us by phone, email or internet contact form for further information.